BOUGHT THREE DOGS FROM ME AND HUNTED THEM ALL OVER. 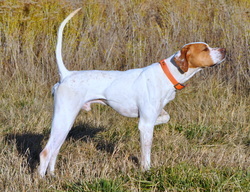 FROM ME OR HAD ME FIND THEM THE RIGHT DOG. 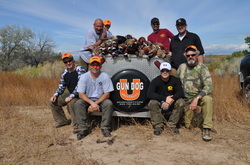 Chris Grubs brought me a challenging gun shy dog that is amazing now. 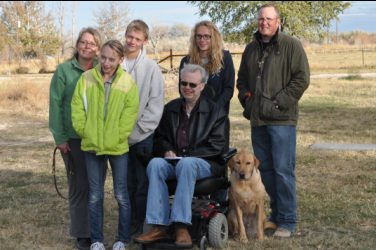 THIS FAMILY PULLED ON MY HEART TO SEE COPPER ADJUST TRAINING TO A WHEEL CHAIR.